This prompt, this invitation has been uttered in office buildings, church meet-ing rooms, classrooms, subways, golf courses, kitchens. Saying it means some-one is setting aside (or at least trying to set aside) preconceived ideas of who the other person is. Answering it means being brave, showing oneself up without any assurances that those preconceived ideas won’t take over. Certainly, there are easy ways to answer that question: “I just started my first teaching job.” “I’m newly retired!” Or more personal: “I’m recently widowed.” “I went to DC for the Women’s March.” Sometimes, the conversation fizzles out. 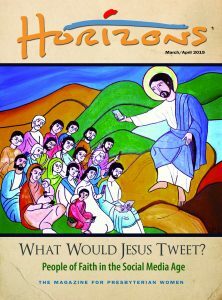 But other times, especially with Presbyterian Women, the conversation takes off, unearthing the passions, vocations, past experiences and hopes that connect those talking. This issue celebrates just some of the diversity you might encounter. We hope that these 40 pages are a start, that the writers’ reflections on race and gender identity, on individual and group identity spark many conversations for you wherever you go. Most of all, may you feel the blessing that, regardless of any other identity label you choose, you are fore-most and forevermore, a child of God. In our Christ faith, in our families and for our sense of selves, stories tell us who we are and where we came from. 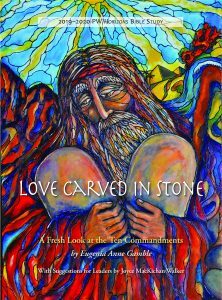 Rebecca Davis highlights the importance of including baptismal stories in the canon of beloved family stories. Gender and sexual identity has long been a taboo topic. Yet for churches and individuals committed to affirming all people, openness around these aspects of identity is essential. Angela Yarber outlines terminology, trends and opportunities for individuals and churches to consider in conversations and ministry. Although race is a social construct, it plays a large part in how the world sees each of us and how each of us experiences the world. Irene Pak Lee and Mindy Douglas reflect on how Montreat’s DisGRACE conference opened spaces for people of color and white people to talk about their unique experiences of systemic racism in the church and our country. Hattie Kauffman thought she knew who she was—a successful Native American woman. Then, one day, she realized that all she thought she knew of herself and all she held dear fell away to make space for her real identity: child of God. 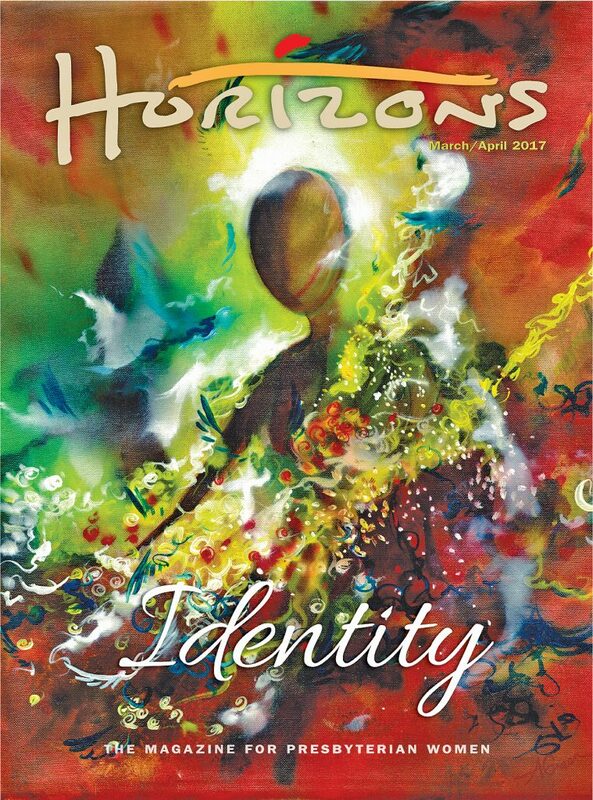 Katie Mulligan offers reflections and questions for use in studying Lessons Nine of the 2016–2017 PW/Horizons Bible study, Who Is Jesus? What a Difference a Lens Makes, by Judy Yates Siker.